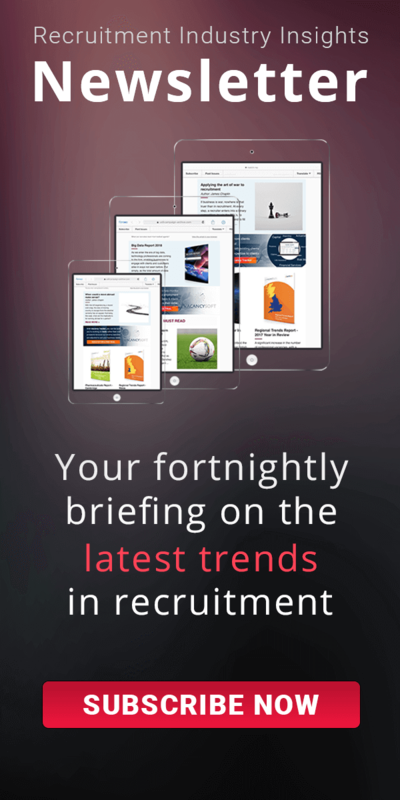 Every day we provide our clients with data about thousands of vacancies across the UK. Data feeds are tailored to the requirements of each individual client, thus giving you the information which is most relevant to your specific needs. 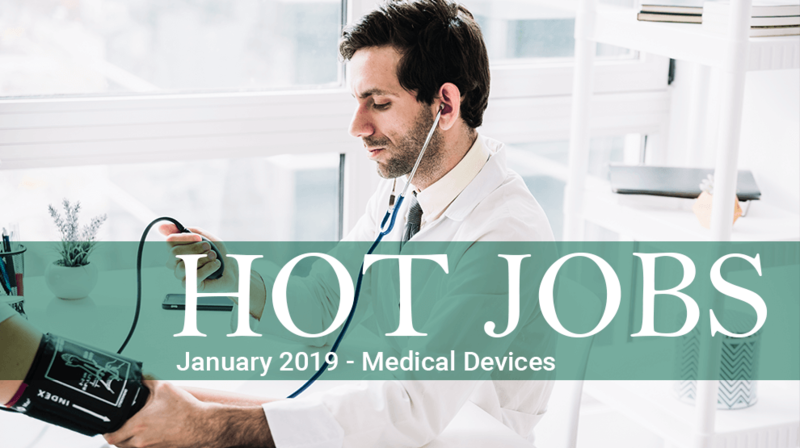 Below is a fortnightly report with links to the Medical Devices sector jobs which were most interesting to our clients (based on the number of click-throughs). If you cannot see the content for a particular vacancy, please register for a free trial of Vacancy Tracker. Would you like to receive daily updates of vacancies in Medical Devices companies?